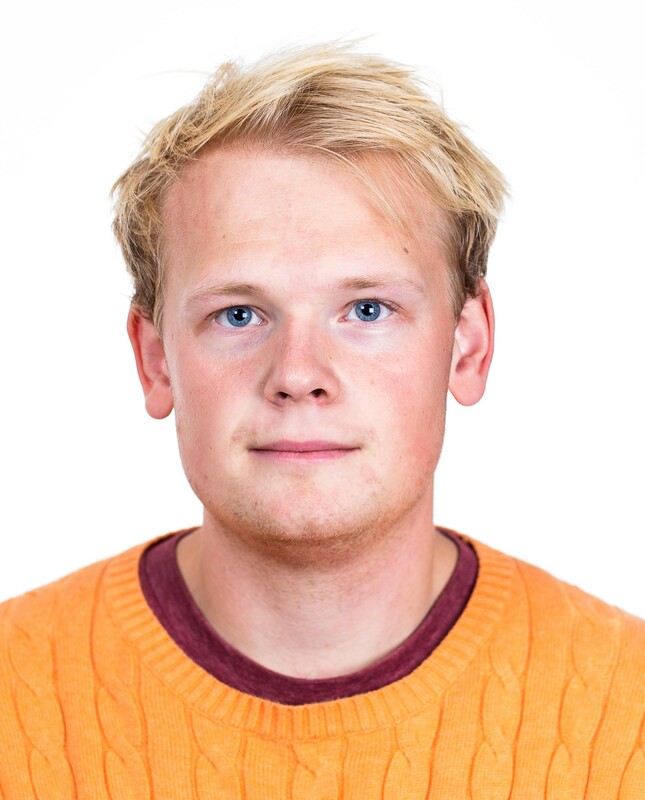 I am a PhD student at Division of Automatic Control , Department of Electrical Engineering , Linköping University , since August 2018. In 2018, Magnus resived his M.Sc. in Applied Physics and Electrical Engineering (Y) from Linköping. The second semester of the master he spent in Eindhoven, Netherlands, at Technische Universiteit Eindhoven (TU/e) .